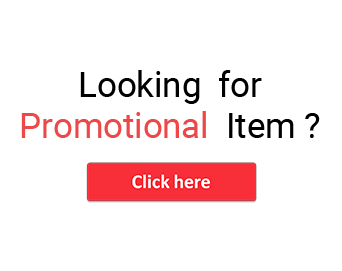 Organizations of every size want to reach out more target customers and by far the most effortlessly effective means is by distributing various useful promotional products. But, in the world of digitalization, there are various tech-friendly accessories that attract the customers towards a particular brand. 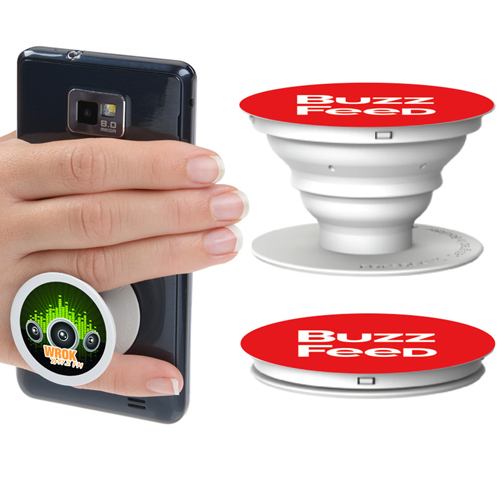 PopSocket phone stand– Let your customers grip their phone properly and take perfect selfies, watch videos, movies etc and it can be easily pop in and out. 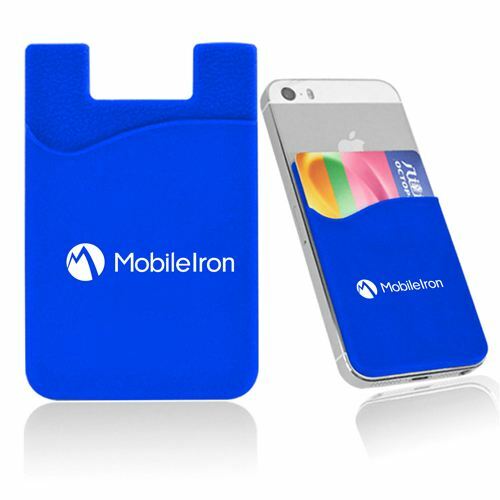 Phone Wallet- The recipients of this promotional phone wallet can easily keep their important cards and this slim product can be stick to the rear side of the phone, displaying the brand name. 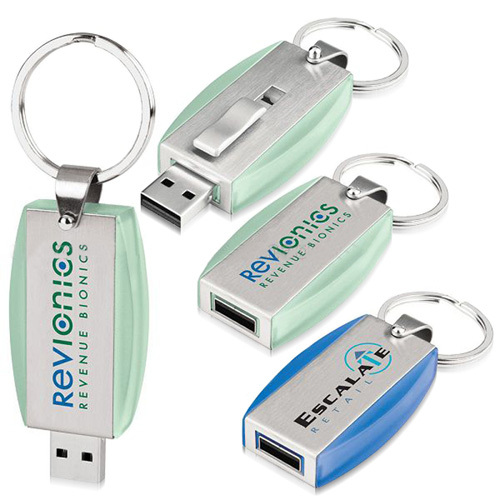 Flash drive keychain- This 2 in 1 product will provide a dual purpose of saving the digital data in the flash drive and holding the important keys in fear of losing it. 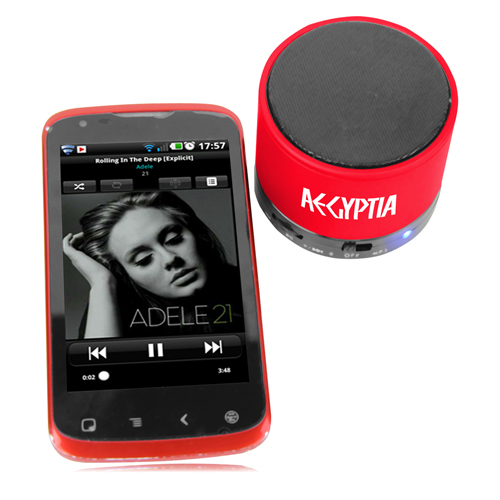 Bluetooth speaker– Hand out the Bluetooth speakers to your customers and with the wireless technology they can refresh their mood with their favorite music. 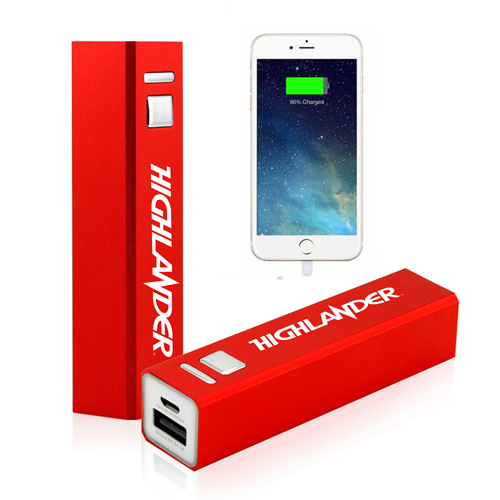 Power Bank- This portable power bank will enable the user to charge their mobile phone anywhere and even when there is a power cut.